. 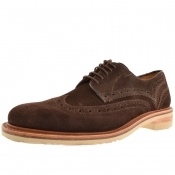 Designer brogues are a timeless addition that your wardrobe needs. 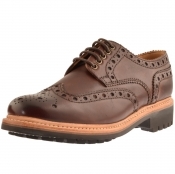 With designer brogues in brown, navy red, and black, we make it easy to create an elegant outfit. 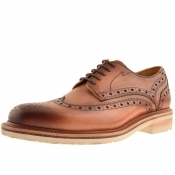 Keep things traditional with Ted Baker brogues featuring classic brogue style panelling and perforated detail, including serrated edges. Or step your game up with a pair of Barbours chunky green, brogue boots.